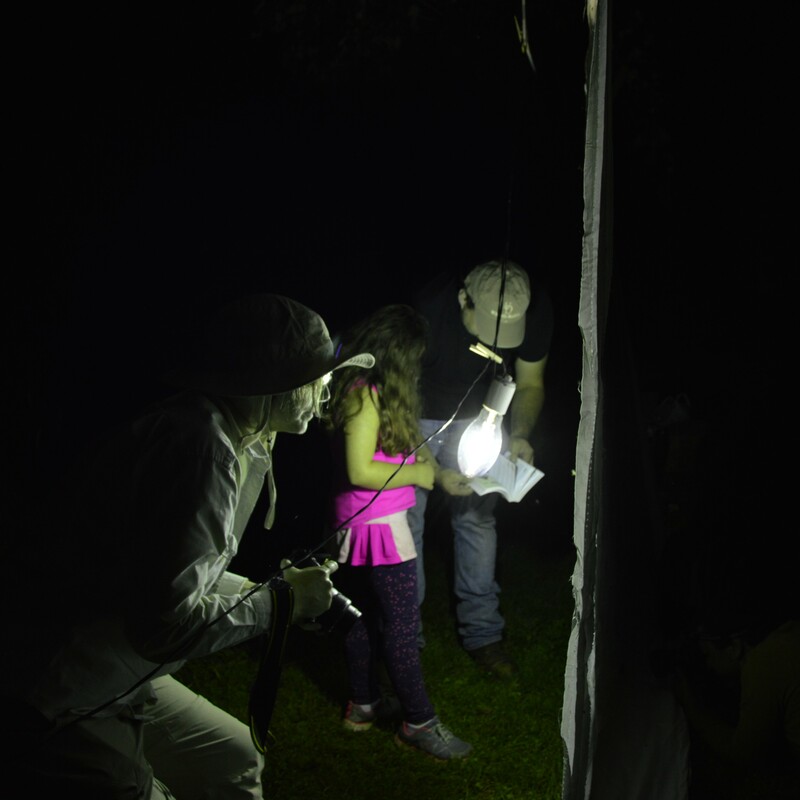 Children and adults are invited to enjoy a summer night at Rushton with the moths and fireflies. We will survey what species are here by using mercury vapor lights and black-lights against white sheets. Local naturalist and moth enthusiast, Sheryl Johnson, will help us identify these beautiful night flyers. Fermented refreshments will be provided for the moths.